Find the best breakfast or brunch in downtown Bellevue, any time of the day. 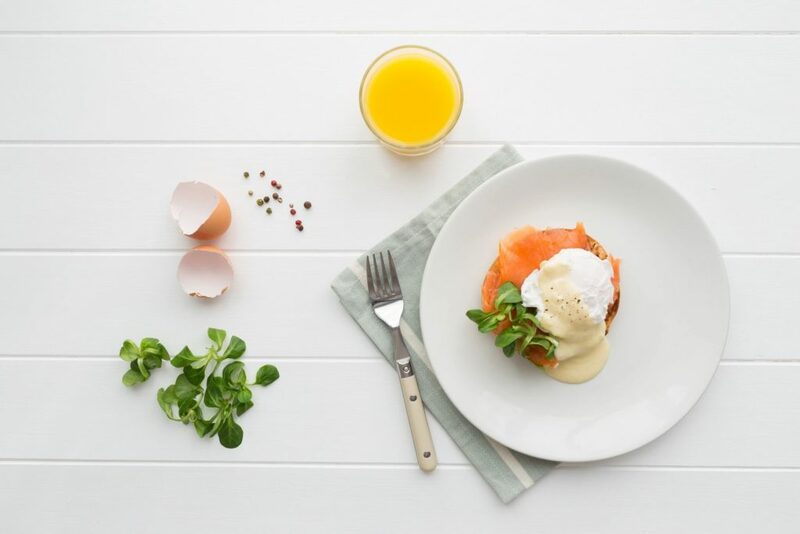 Our list of breakfast and brunch restaurants is the easiest way to keep track of breakfast hours and contact information so you can plan your morning right. Get an early start on your day, take a friend out for coffee, or get that mimosa at brunch that you’ve been craving all week. Or maybe you just don’t feel like cooking this morning. No problem, we’ll make sure you get the most important meal of the day, before the crankiness sets in. Don’t worry if you’re still sleepy-eyed, we compiled this informative list so you can find the best breakfast in downtown Bellevue easily.